The Department of Transport in the UK has expanded upon tightened airport security measures issued earlier this month as they now urge passengers to make sure that mobile phones, tablets and other electronic devices are charged up and ready to be switched on during routine security checks. Passengers who are unable to comply with the requests may face having devices confiscated under the new rules. 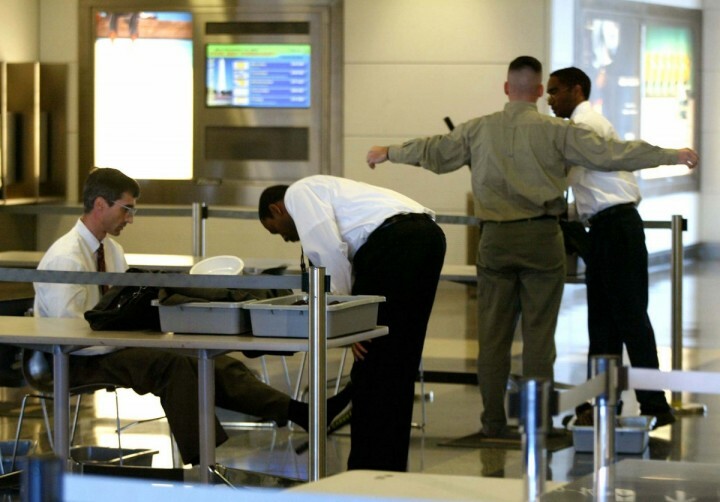 The move has been taken following advice from the US after airport security risk was escalated to ‘substantial’ – meaning there is a ‘strong possibility’ of attack from terrorists. Fears arise from intelligence information that terrorist groups could build bomb components from non-metal substances that would be undetected with airport security scanning devices. “Passengers flying into or out of the UK are therefore advised to make sure electronic devices being carried in their hand luggage are charged before they travel,” he added. Although the government have promised to keep disruption to a minimum, they also stress that public safety remains paramount. Airport security have not confirmed which routes may be affected.